When you buy from MG Glass, you can be sure your shower enclosures are to your exact specifications. 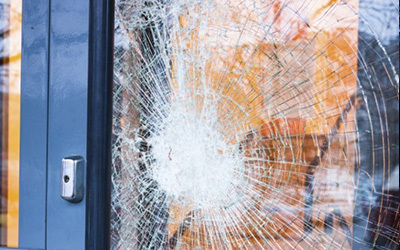 Our technicians pay attention to detail, so you get quality glass door enclosures that fits correctly the first time. 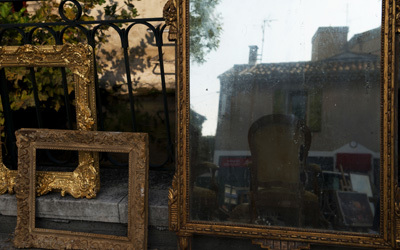 If you prefer to do your own installation you can order online or with a friendly staff member. You can be sure that your bath enclosures order will be shipped promptly and arrive in excellent condition. MG Glass offers a large selection of shower door enclosures, or we can customize your shower enclosures to fit the space you have exactly, ensuring a leak-free and durable upgrade to your bathroom. The city of Riverdale in Clayton County, Georgia is a suburb of Atlanta just to the south. The city is named after a wealthy landowner who generously donated land for the expanding railroad. Riverdale has progressed to a bustling city that is part of the Atlanta metropolitan area with just over 15,000 residents. At MG Glass we believe that customer satisfaction is the top priority, we want to earn your repeat business by consistently providing premium glass shower enclosures. 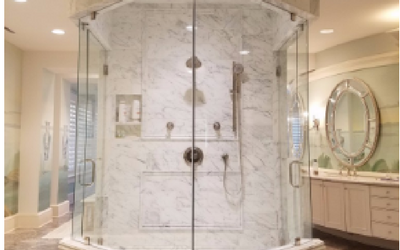 We are a nationally recognized expert in the glass and bath enclosures industry and are committed to maintaining our reputation for excellent customer service and product quality. If you haven’t shopped for shower enclosures in a while, you are going to be pleasantly surprised at the choices MG Glass has to offer. Whether your preference is framed bath enclosures, traditional sliding doors, or the modern and stylish frameless glass shower enclosures, we have it! And best of all, new shower enclosures are easy to care for and virtually maintenance free. Our glass door enclosures installers are experts, and can install your bath enclosures generally in one day! 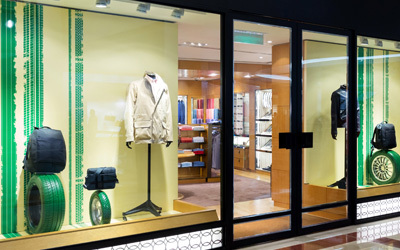 You can order with confidence from MG Glass, the smart choice for all your glass door enclosures needs. 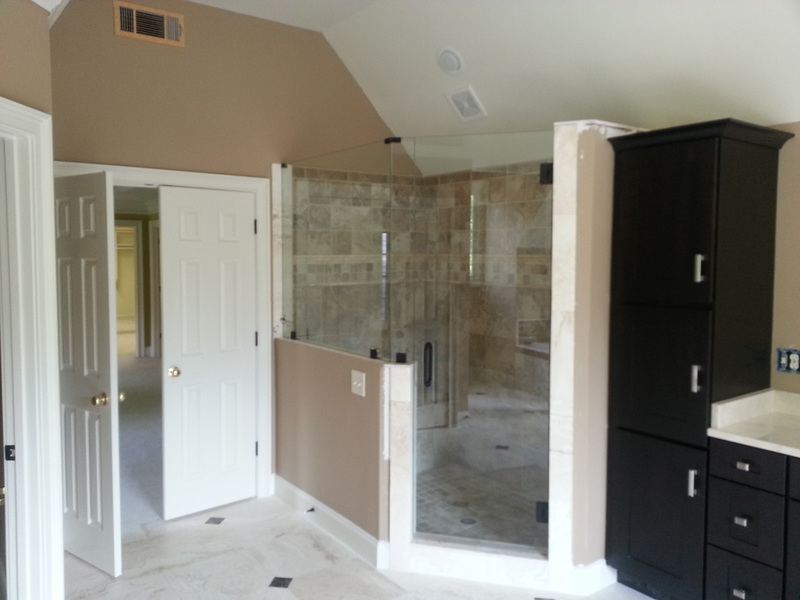 Call us today for a free quote on a custom shower enclosure at (770) 452-9494.